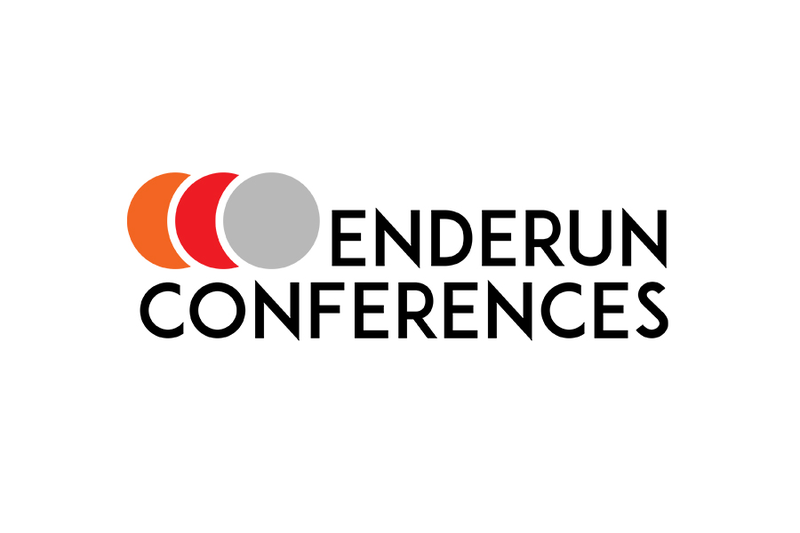 Each event at Enderun's unmatched facilities creates unforgettable and unparalleled experiences. 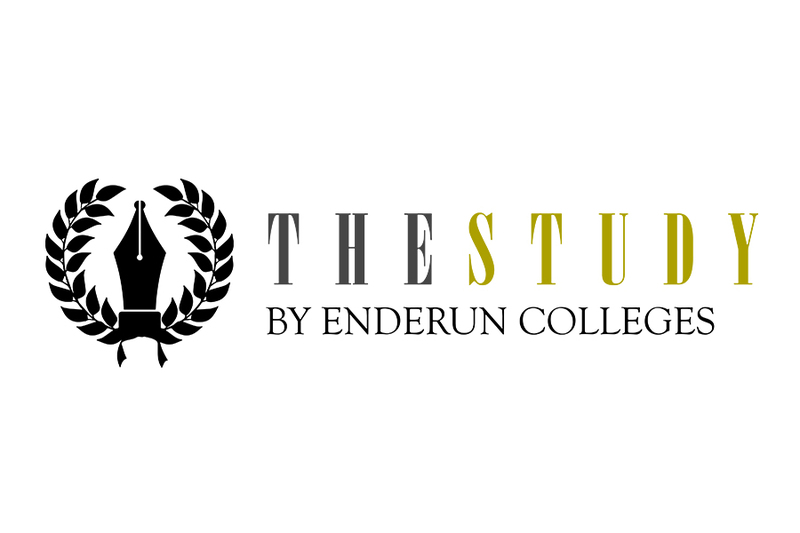 It's Fort Bonifacio campus is situated on two lavishly landscaped hectares in McKinley Hill, and features Asian Colonial-inspired architecture with contemporary interiors. 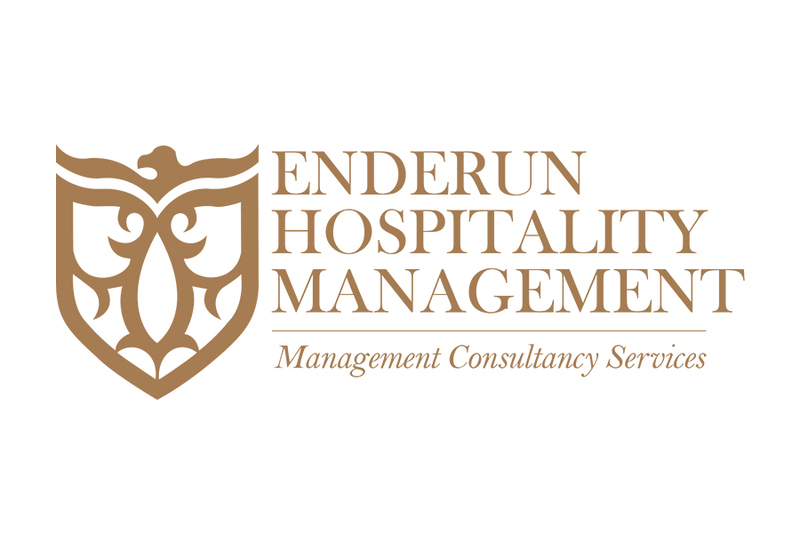 Enderun's facilities feature hotel–quality appointments and integrated technologies that are in a class of their own. 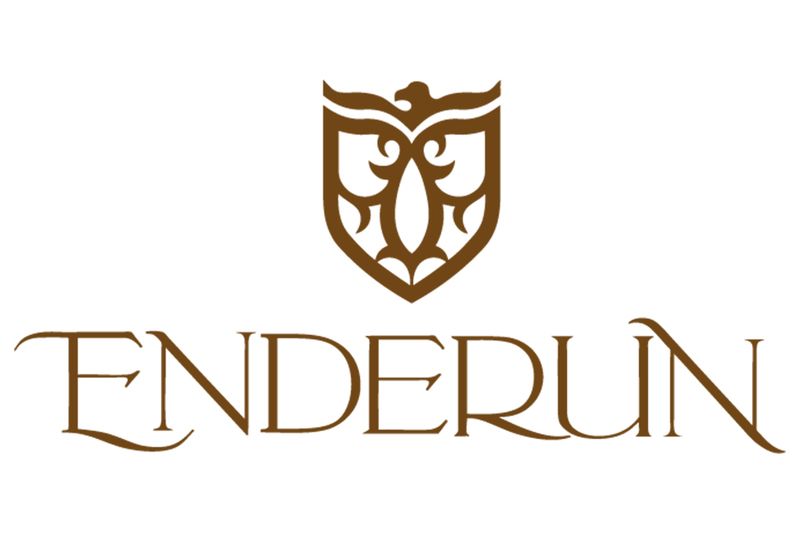 The Enderun Tent at McKinley Hill comes with built-in features such as basic sound system, mood lighting and draping as well as an extra holding room for VIP's and storage. The 700–square meter venue can easily accommodate large functions such as social events, expos, job fairs, bazaars, seminars and special occasions such as weddings, anniversary parties or debuts. Adjacent to the Atrium of the Culinary Center, The Courtyard is a contrast of soft green landscapes with an expansive cobblestoned square overlooking Enderun's three buildings. The open backdrop transforms any activity, whether outdoor cocktails or company team building, into memorable events. There's A New Rockstar Chef and He's only 24!